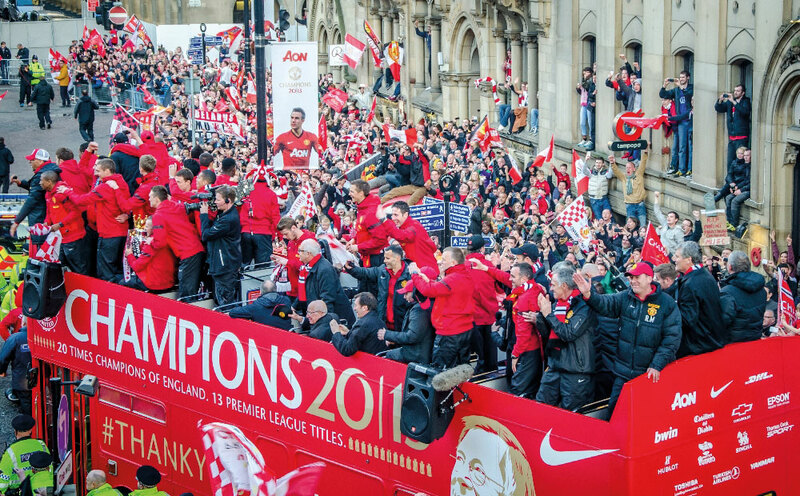 Marking a moment in sporting history, Manchester United sponsor AON commissioned Bay Media to produce Street Dressing® celebrating the team’s 2013 Premier League victory, and Sir Alex Ferguson’s retirement after 26 years as the club’s manager. 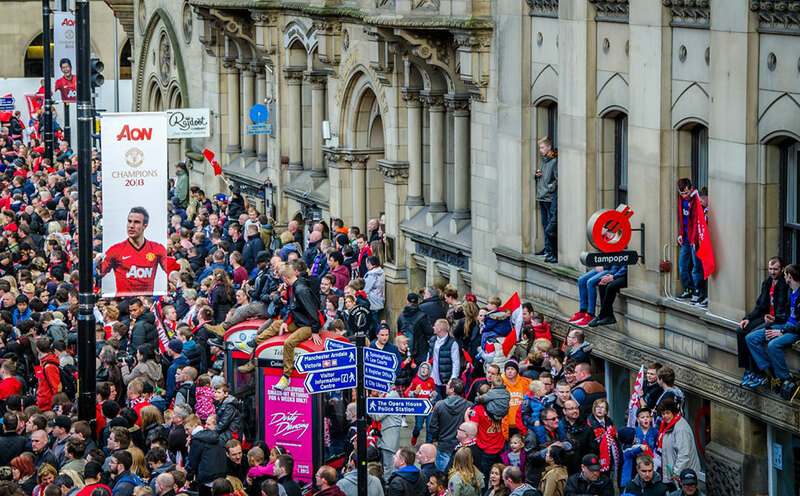 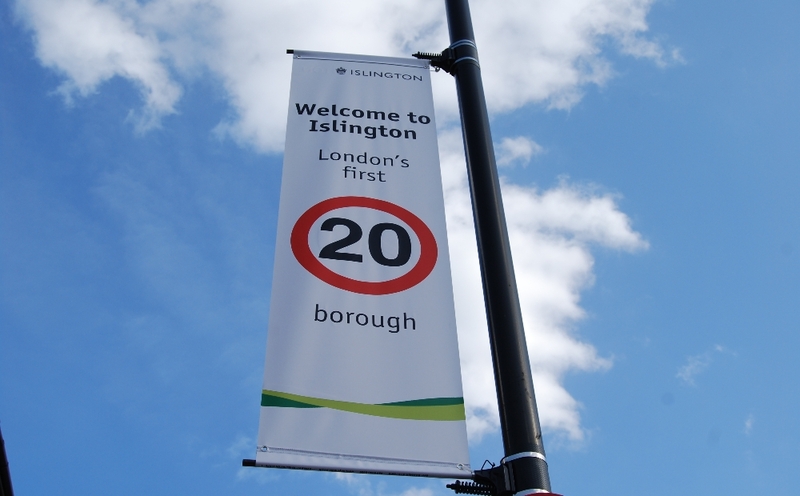 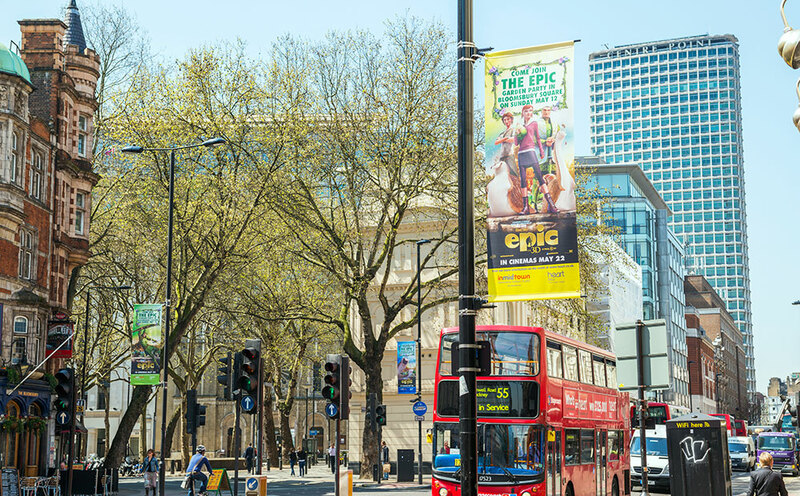 Raised Lamppost Banners lined the streets for the final leg of the parade, linking the AON brand and Manchester United’s victory to the 100,000 fans that attended the event. 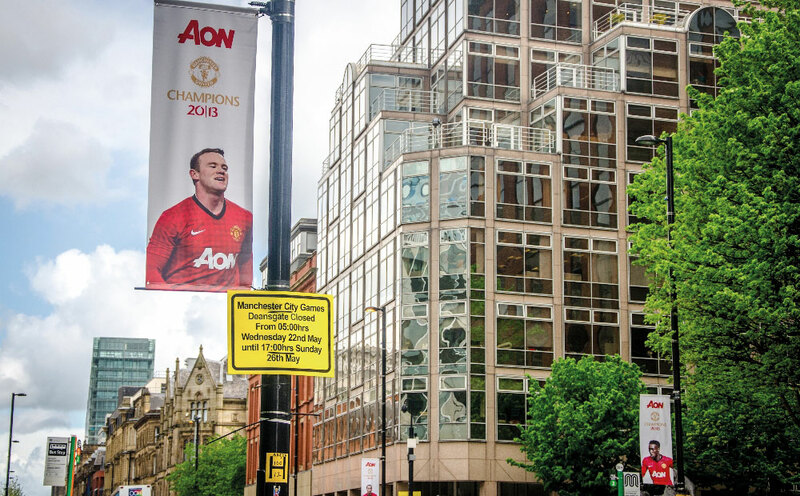 Get in touch with our experienced team.